The NZ Games Festival is a grassroots, not-for-profit festival run by gamers and game developers. 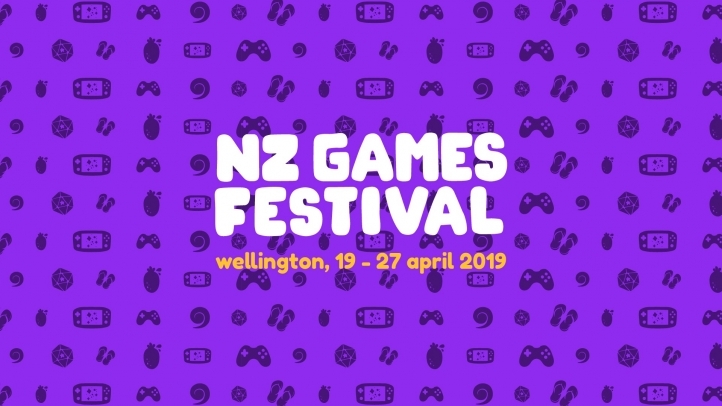 It aims to celebrate NZ and Australian games and promote the industry as a tool for social good and old fashioned fun. They’ve got heaps of game-related events – something for everyone, from developers to gamers to kids – check them out! The NZGF programme incorporates several events, including Level Up, Play by Play and The Pavs.